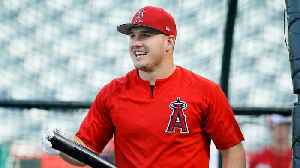 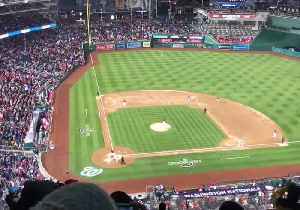 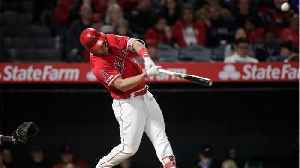 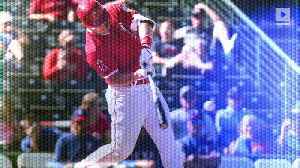 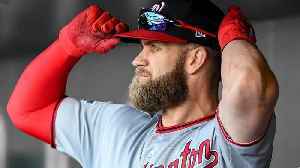 Philadelphia Phillies right fielder Bryce Harper was greeted by a chorus of boos and jeers on his first visit back to the Washington Nationals on Tuesday, April 2.Harper, 26, signed a 13-year deal in.. 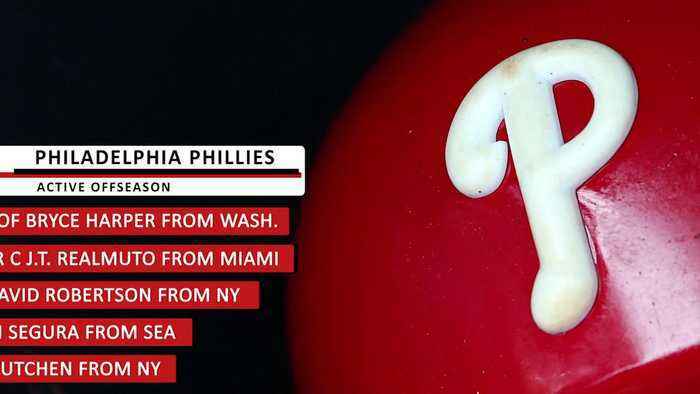 This is the MLB report. 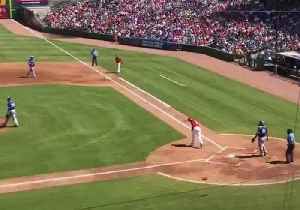 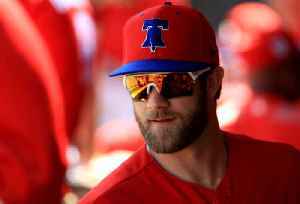 Batter Bryce Harper marked his Philadelphia Phillies debut on Saturday, March 9, by using the Fresh Prince of Bel-Air theme music as his walk-on track at Spectrum Field, in Clearwater, Florida. 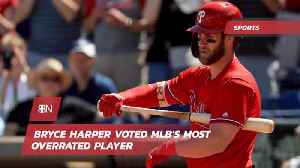 Harper,..